Pointing Your Projects at the Right Direction - Syntactics Inc. When it comes to creating a website, there are usually two kinds of people who would pop into our minds. These are the web designers and the web developers. 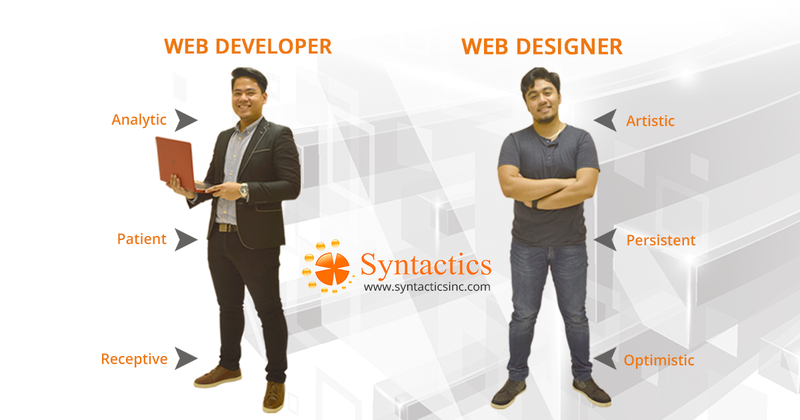 Of course, this only makes sense since these two group of professionals are pivotal to the creation of a website. But we are missing someone else who is equally important. Indeed, designers are busy implementing their creativity and skills. Developers are also busy coding. However, there are those who make sure that the website creation process is as seamless as possible. They are in charge of talking to the clients, providing them with updates, relaying important instructions to the designers and developers, and more. They are the Project Managers. Project Managers, or PMs for short, oversee the entire process of the website creation. This process includes gathering client requirements to having the final outcome approved by the said client. They are the people that clients talk to whenever they have concerns about their website, or when they have any additional instructions. PMs make sure that the project is timely completed. They also make sure that the designer or developer receives and executes the right instructions from the client. And more importantly, they make sure that the client is well-updated on the project’s progress. Additionally, if a client has a problem, the assigned PM is the first person to hear of this problem. But they should be able to find ways to rectify it with the team. From the way it looks, you can say that PMs are the supermen or superwomen of website projects. There is no denying the crucial role they play in the creation of a great website, so they should be acknowledged. Some of you might be wondering why a Project Manager is so important, especially since there are several freelancers who do projects without a PM. There are also some (rare) web companies that do not have PMs. They only have developers, designers, sales reps, admin staff, and other employees. However, not all companies without Project Managers are sub-par when it comes to handling website projects. It is just that when there is a Project Manager, team members are able to focus more on their assigned tasks. 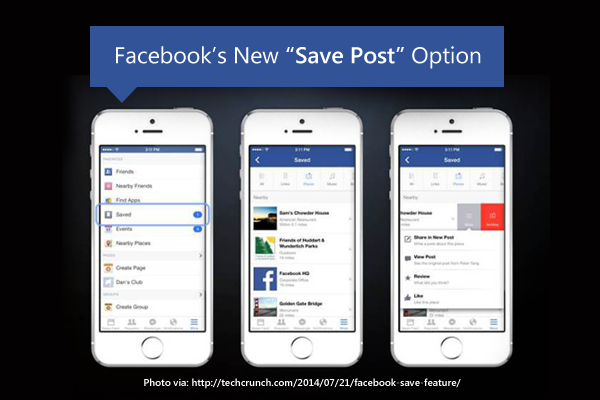 Team members won’t be too distracted with client calls or handling the client in general. You can say that with the help of Project Managers, designers, developers, and quality assurance or QA testers can do their jobs more efficiently. This is how important a good Project Manager is to a website project team. Companies that have PMs who can do all these should consider themselves lucky. If a great PM can bring success, a subpar PM can potentially bring a project down. Nothing in this world is entirely perfect. So website companies or clients who need PMs should be careful in choosing. They tend to have a “tunnel vision” or a narrow view of the project. This means that they do not leave themselves open to a wide range of possibilities. Sometimes they do not have any vision at all, and seldom (or never) think out-of-the-box. They tend to be self-focused, only zeroing in on their tasks and what they should do instead of helping the team as needed of a true leader. Bad PMs are also bad listeners and lack the skill of interpreting non-verbal cues or misinterpreting what people say. Sometimes they tend to interrupt a discussion with their own opinions before another team member is able to express themselves. Even worse, they listen to defend and respond, not to understand. Unskilled PMs, those who lack all the qualities above and more, become the roadblocks themselves. That should be reason enough to be extra keen when it comes to looking for a PM. These are the leaders that the team members will look up to for advice and guidance, so do not settle for anyone who does not meet high standards. Part of being a good PM is having the right knowledge or know-how when it comes to Project Management Tools. Of course, even if we call our PMs supermen or superwomen, they would only be giving themselves more headaches if they do not make use of handy PM Tools. Straightforwardly saying, these tools help make the PMs job much simpler, more organized, and more centralized. Instead of going back and forth getting all confused with a million emails, these tools allow PMs to have one venue for discussion regarding a project with the team and even with the client. Freedcamp – For this tool, you can add an unlimited amount of users and projects and has 200MB of storage. In order to upgrade to 1GB, you will have to pay a monthly fee of $2.49. Freedcamp is not only popular for its unlimited options and innumerable functions, it is also well-optimized for easy project communication. Producteev – Also having a feature of unlimited users and projects for free, Producteev also allows a personalized support, Outlook integration, and visual customization without having to upgrade to Pro. With Producteev, you can also turn an email into a task with just a few clicks. 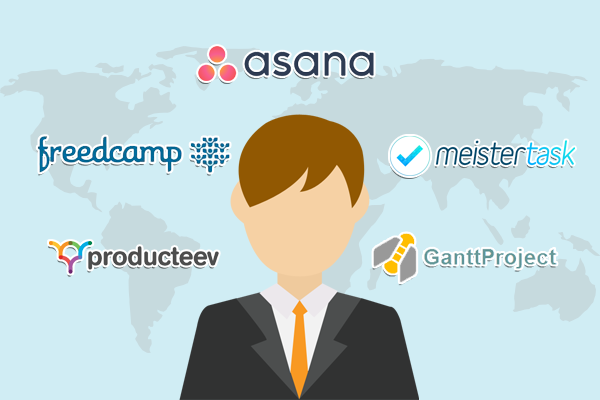 GanttProject – According to Ms. Burger’s article, “reviewers have compared this heavy-hitting application to Microsoft Project.” in terms of its complexity and offered features. You can use GanttProject to create HTML or PDF reports, create PERT and Gantt charts, and make use of its versatile time management and scheduling features. MeisterTask – Another great PM Tool that offers unlimited users and projects, MeisterTask also has a native app version you can access in your iPhone and iPad. You are also allowed two integrations with any existing file sharing programs you are using like DropBox, Google Drive, Zendesk, GitHub, and more. If you simply do not have the time to lead your own website projects, we can help you find the right leader or Project Manager to take care of your projects for you. We can even provide you with a full website project team consisting of a designer, developer, and quality assurance tester for you to have some serious work done on your business website! 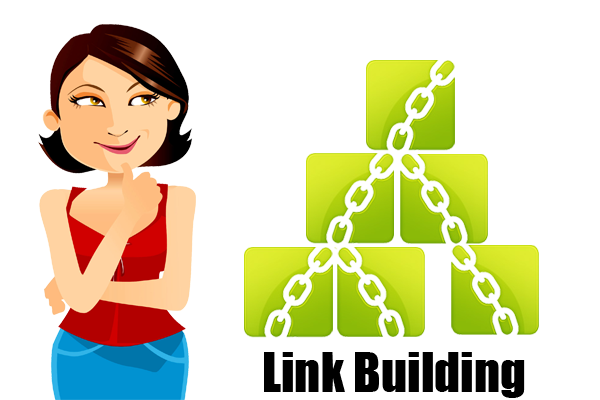 What Should Be Your Link Building Strategy In 2014?